it had become a running gag. not only here in bremen, where i live, but basically everywhere in germany. playing football with your friends, someone has a perfect chance and misses the goal incredibely – and someone will shout his name. “mario gomez”, followed by some laughter. but how did this relatively young striker get to become the laughing stock of a nation? to find that out, one has to go back. quite a few years, actually. 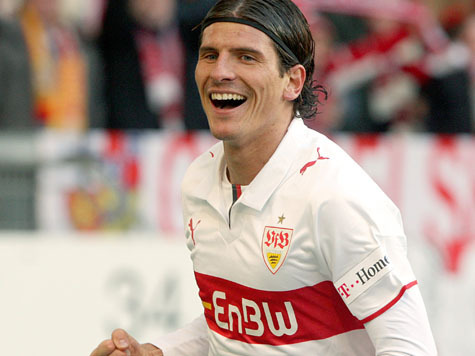 mario gomez emerged as another young talent from the greatest talent producing club of the decade, vfb stuttgart. many young players in many positions really started showing first promise playing for the team from south germany. phillipp lahm might be the most famous one; although he always belonged to bayern, it was during his loan at stuttgart that he became a bundesliga player and a national team player. kevin kuranyi is another example. 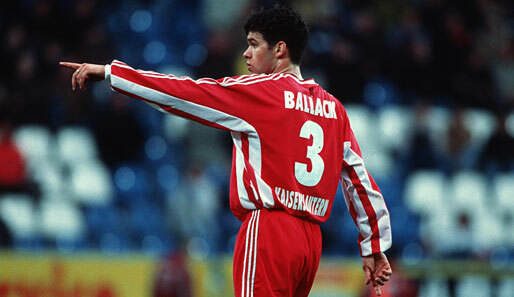 he started his career at stuttgart and scored many goals for them. 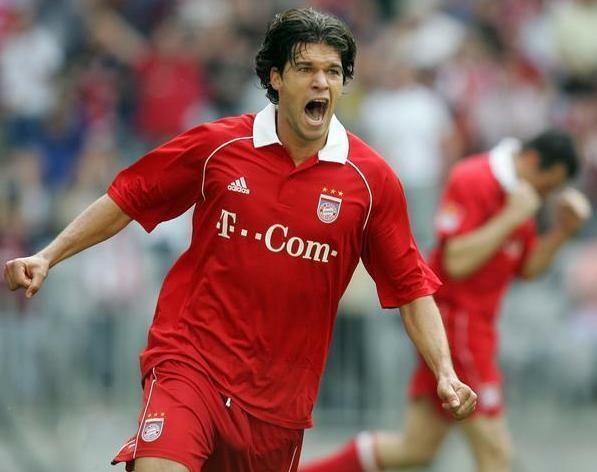 kuranyi left stuttgart for schalke 04 after three superb seasons, where he scored 39 goals in 94 matches. who would replace the german brazilian? hopes were high for the young mario gomez. he was born in south germany, to a spanish father and german mother. when kuranyi left, gomez was still 19 and had only played a hand full of matches for his home club. the first season after kuranyi marked gomez’ rise into the main team. 30 matches and already six goals for the youngster showed promise. 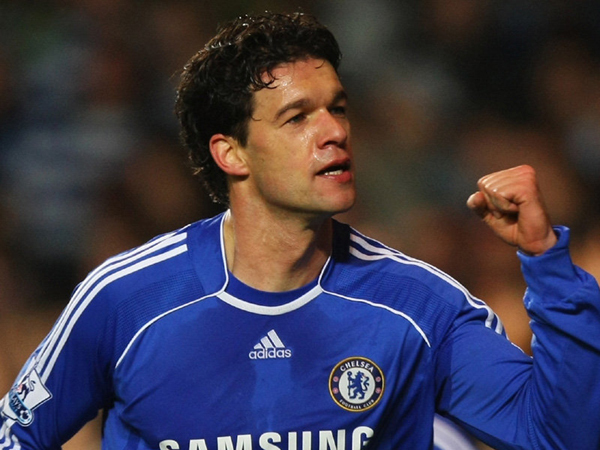 the season 2006-07 catapulted him to stardom, 14 goals in 25 matches and his debut for the german national team. 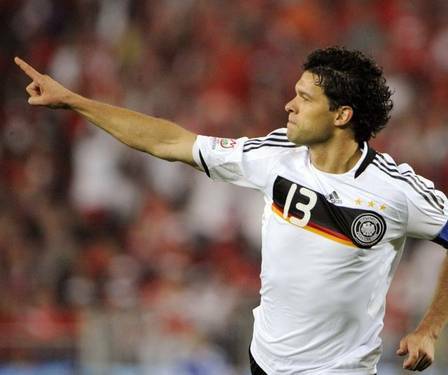 he was surely the promise for the german attack, to finally replace aging miroslav klose. and he couldn’t have done better in the season right before euro 2008: he scored 19 goals in 25 matches, made the squad and started in the first match against austria. that’s were the image began to appear. mario gomez managed to miss a certain goal in that match: 2 meter in front of the empty goal, he shot the ball over the bar towards the night sky. after that, he was so nervous that he didn’t get anything right in the match. germany won it, but gomez, still 22, lost his spot. and became the tragic figure of that team. gomez went back to business for stuttgart, though. 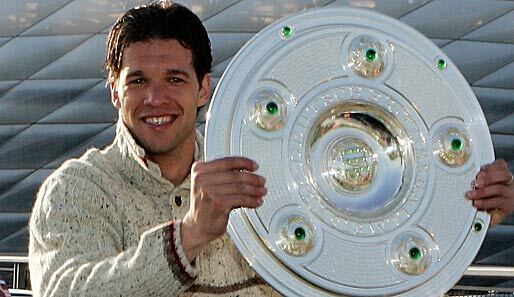 he had his best season to date, scoring a whopping 24 goals in 32 matches, much more than any other german player. but he spent that whole season without scoring even once for the german national team, and reporters started to pick on that. mario gomez had proven himself in the season after the tragedy in austria, but he still was very unlucky on international duty for germany. 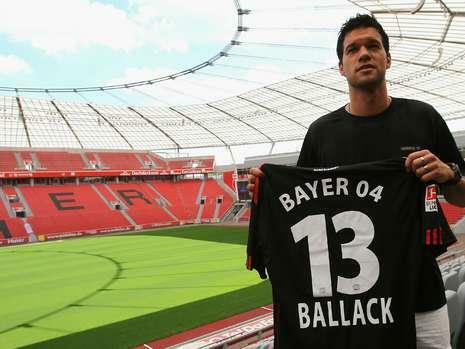 even his eight goals in ten international matches for stuttgart, with whom he won the german championship in 2007, didn’t seem to rid him from the tragic image. people were now trained to focus on the goals he missed, and not on the goals he scored. this is why his move to bayern munich was blessing and risk at the same time. a blessing, because the 35 million euros payed from munich to stuttgart, the highest ever fee in the bundesliga’s history, showed his importance. if bayern wanted you and paid a record fee to get you, you must be good. and the numbers showed it: 82 matches from age 21-23, and 57 goals – in the bundesliga alone! for a young player, this is a spectacular record. and its reasons were easy to explain. 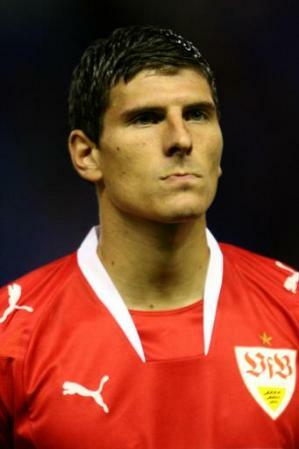 mario gomez is an intelligent player, strong physically, solid technically. and he is rare in that his left shot is as good as his right shot, and that he is tall and a great header; so basically he can score goals from any situation, and that he did! the risk was two-fold. would he be able to perform as well at the high pressure existing at bayern, much higher than in stuttgart – and with the price tag? and with a team tactic that wouldn’t be taylored for him, after the new coach louis van gaal declared that buying gomez wasn’t his idea. and when the dutchman arjen robben arrived, the change in tactics would really be to gomez’ expense. bayern would play a 4-3-3, which meant two things: only one central attackar (either klose, or luca toni at the time, or gomez), and two attacking wingers (robben & ribéry) who like to shoot on goal and not cross the ball to the center. tough times for gomez or klose? well, even under those circumstances, the young striker used his chances and scored a total of 10 goals in the first half of the season. he then was injured, and klose did a good job after that. 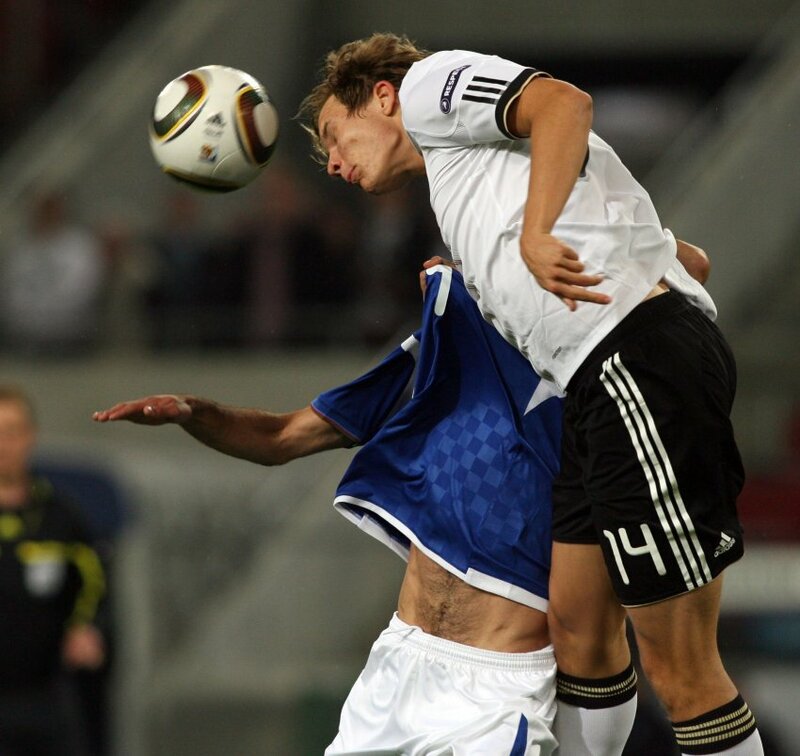 since gomez is a horrible “joker” (never performing well when entering the match late), he almost lost his place in the 2010 world cup squad – and it was klose, even after a bad season, who started for the german national team, with great success. gomez was the looser again. bad second half for bayern, bad joker at the world cup. his time was supposed to be there, and things looked even worse, since klose came back from the world cup as the starting attacker for bayern. 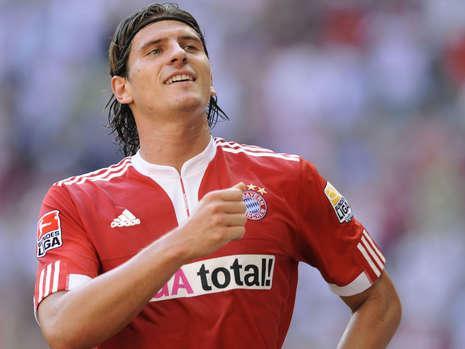 mario gomez even though about joining liverpool and leaving munich, but he stayed, klose got injured, and then the following happened: 8 goals in 12 bundesliga matches, 6 goals in 5 matches at the champions league, and even 2 goals in the last 3 national team matches. spectacular numbers for a truly gifted striker. by the way: that “mario gomez” jokes have vanished from the amateur football fields in germany. it was just germany x azerbaijan. 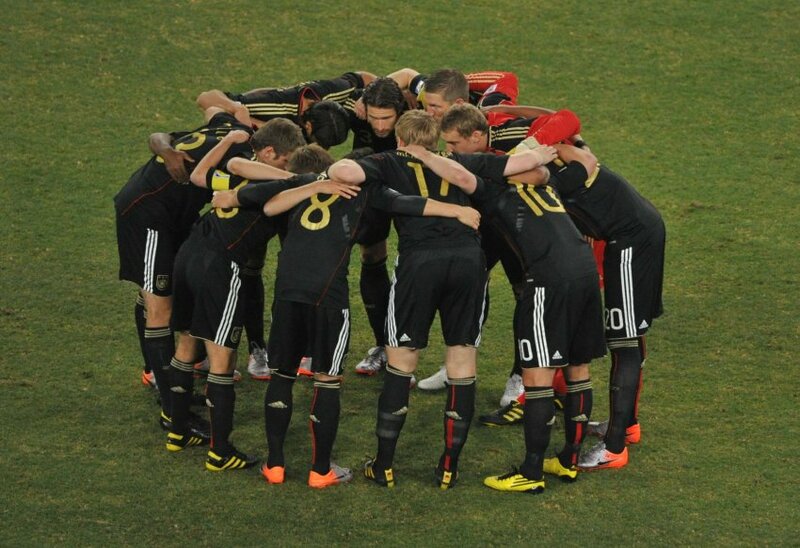 a mere qualifier for euro 2012. but it was still a very important match for the fans of german football. and maybe, just maybe, for any football fan. germany has been famous, over decades, for its efficiency. yes, there were some quite brilliant players, and some memorable teams; but it was the german physis, tactics, discipline and efficiency which took the national teams to 6 titles in euros and world cups, and inumerous 2nd, 3rd and 4th places in the biggest international tournaments. in 2006, the german team showed first signs of a new, exciting way of playing the game; mostly, the round of 16 match against sweden comes to mind. but even the 2nd place in the euro 2008 couldn’t hide the fact that germany was playing like germany again… with a lots of will and strength, the final was reached; but netherlands, russia and spain were the teams getting the praise at the end. at the end, results count; but really memorable teams have a way of playing, a style that fascinates the world. i think it’s safe to say that spain did not fascinate the world in this world cup, and netherlands never really came close. actually, the dutch played quite a little like the germans. and the germans? they played… differently. hungary in the 50ies, brasil in 58, 70 and 82; the netherlands in 1974. those teams played a special kind of football, each of them different from the other. 1986 is an exception, since it was maradona who was memorable, not the argentinian national team. and since that world cup in mexico, here has not been one team to really stand out and become memorable. i can’t really say that this was the case for the first time in 24 years in “waka waka” land. it’s to early to judge. but a great team is developing, a team that might become as great as the spaniards are now – but even more admired and loved. the fact that i’m talking about the young german national squad seems surreal, but it is, nonetheless, true. 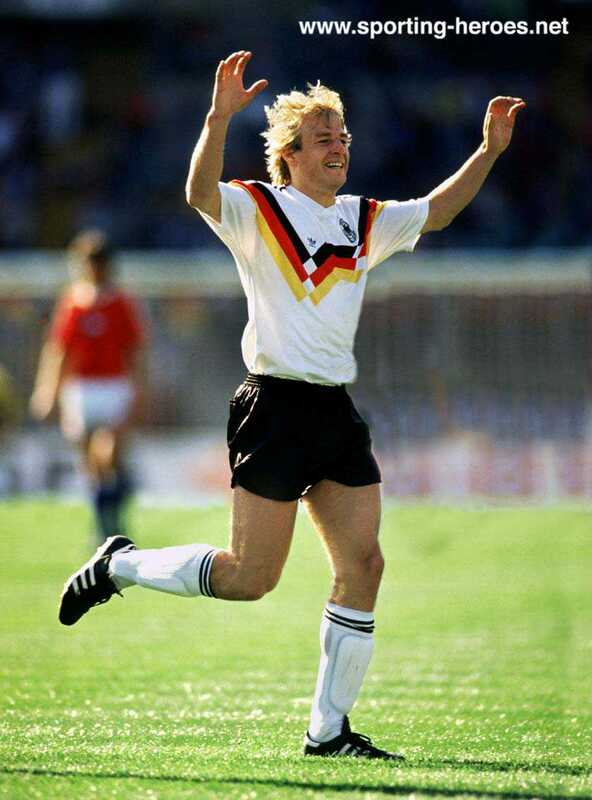 beyond a doubt, the most exciting football in the last world cup was celebrated by the germans. it’s fast, vertical and risky on the attack, but envolves lots of running, positioning and discipline in the defense. “umschalten” is the word in german, to “change” the switch. when someone gets the ball, everyone else should be in offensive movement, and the ball should be played as fast and vertical as possible to the front. there is room for plenty of creativity and intelligent play, and there is room for mistakes; because of the organization and the traditional good goal keeping. part of the new germany: now they have cacau, özil, khedira, boateng, podolski... so many nations into one! even the germans were taken by surprise with the team. özil only really started to play for the team not even a year ago, müller played his first match in march of 2010, toni kroos had his debut the same day; schweinsteiger left the wings and only started to play in the central midfield position in the weeks before the world cup, and boateng had his first match october last year. everyone saw the potential, but no one could have dreamed of seeing it all really work well, at least in three memorable matches. podolski is playing much better, with the company of özil and müller. the victory against australia is underestimated. germany were the first team to shine in the world cup, and they completeley dominated australia; but not in a typical german way, but playfully, light, fast and dangerous. it could have been 8×0, easily. but even if it had been only 2×0, it was the way they played that was so different. by the way, australia beat serbia and tied against ghana… the germany game was their only loss. even in their loss to serbia, they played a breath-taking second half – with only 10 men; but no goals. the matches against england and argentina are most likely the best a german team has ever played. spain plays the game of patience, of total ball control, of waiting and then scoring, of not letting the other team play. germany do not show such patience, they’re play is less mature, but more youthful – and nice to look at. in the old days, if you had one great combination of offensive passes, it was reason for great praise; now you can’t count them anymore, simply because it has become the philosophy to try, and try, and try. klose scored two goals yesterday, one against belgium friday - he's playing much better football now, with the young fellows. so yesterday’s match, the first one on home soil since the strange world cup events, was a looker. first of all, german teams have traditionally had problems against the so-called “smaller football nations”; a 1×0 or 2×1 was not a rare result, and the game was rarely interesting to watch. second, azerbaijan have shown that they are difficult to play, having tied in russia and even beaten the czech republic, all pretty recently. so normally there would be no reason to expect a goal festival. but this was the exact expectation, based on the world cup feeling. and even under that pressure to perform, and even not at 100% after a short vacation: what we saw yesterday was a german team demonstrating that they will continue their path and have no intention to stop. many talented players are on the outside and want in. after the 3×0 half time lead, normally the second half would be a total bore, but the new germany attacks until he very last minute, no matter the score. klose scored the final goal in over time. badstuber played a great game yesterday and looks like the future as a full back. it is just good to know that something definetley is growing in german football. a team that has the potential to be memorable not for titles or dramas, but simply for a way of playing football. thomas müller, who didn’t have a good day yesterday, represents this new germany; only very few bayern fans knew him a year ago, and now he’s conquered the world. and: he is here to stay, for a long time. talent, mentality, added to the team spirit, defensive discipline and the willingness to attack always, as much as possible, with everyone moving all the time and avoiding to commit fouls: this is the germany that might be considered memorable in years to come. the germany in 2010, and maybe the germany in 2014. the way is long, but yesterday proved that no one has the intention to change the direction.